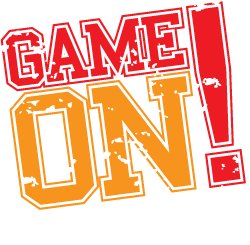 The most comprehensive sports management software available - built to make your league management simple and efficient. Comprehensive package of ALL our current a la carte features and modules listed below as well as any future system upgrades. ** Each module in this package requires the schedule module. If the package is purchased, the schedule module is included.